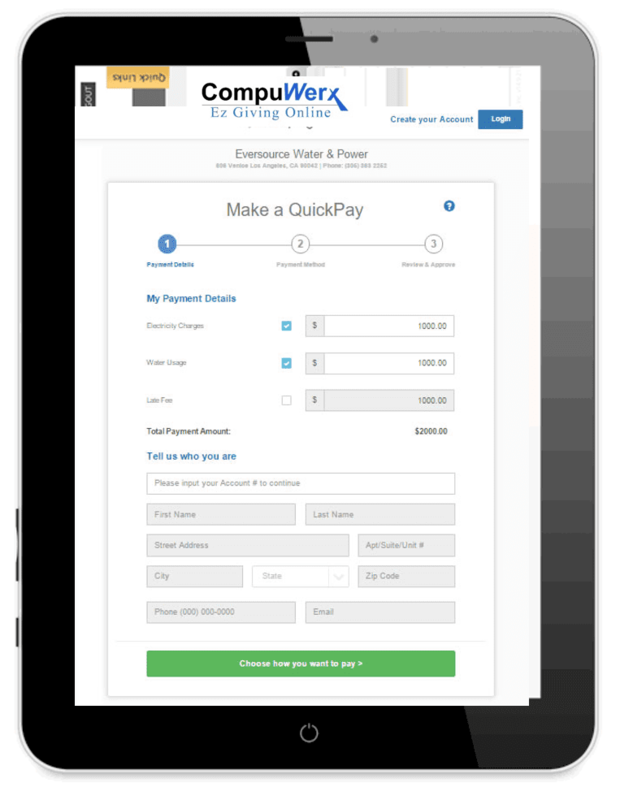 Increasing Cash Flow: Payments made through CompuWerx's payment platform are deposited to your bank account within 12 hours. 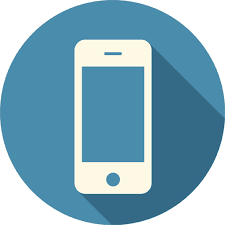 Multi Device and Mobile Responsiveness: More than 40% of payors prefer to use their phone or tablet. 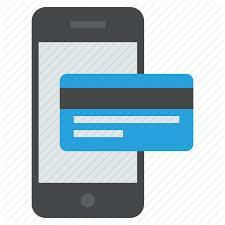 Our intuitive, easy to use mobile responsive platform has been recognized as one of the best payment experiences. 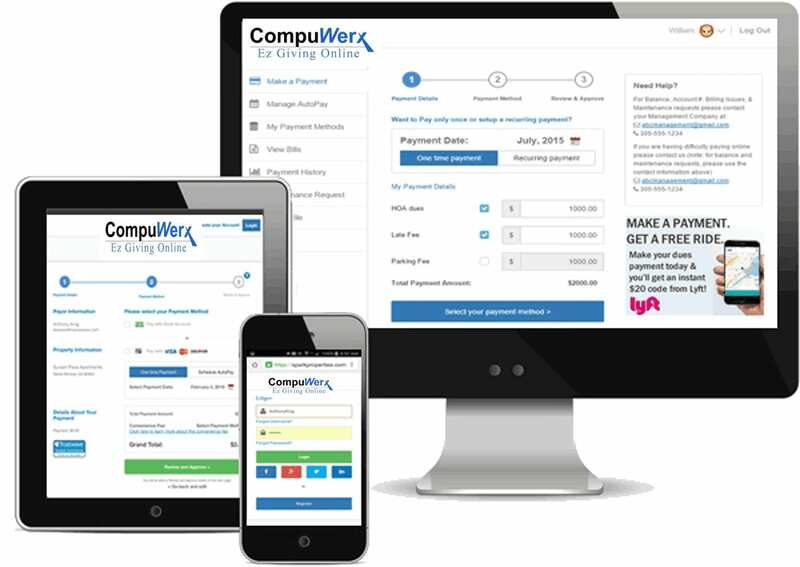 Savings Without Obligation: No Contract or Termination fee; No Annual Fee; No PCI Compliance Fee; Low Processing Fee for both Credit / Debit Cards and eChecks. 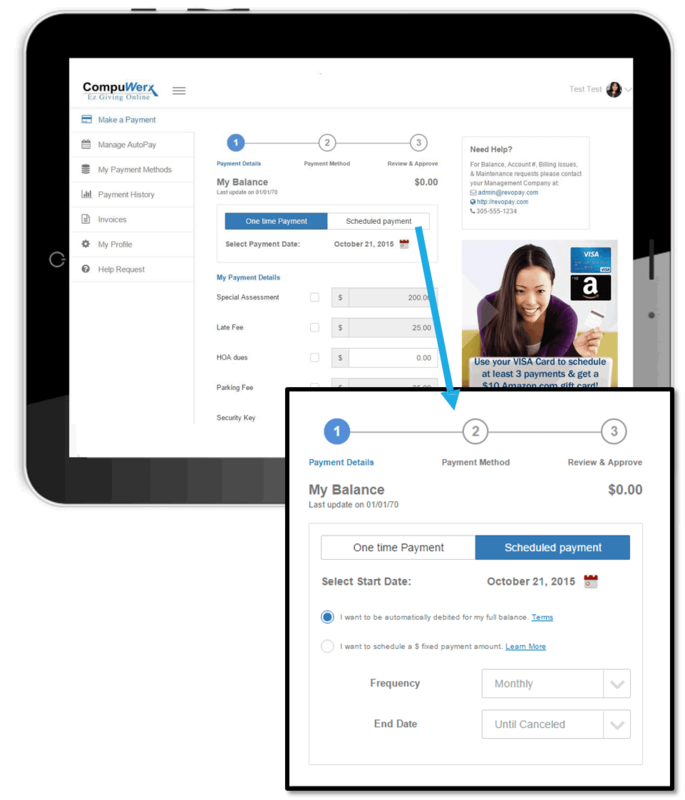 1- Click to Payments: Payors can save an icon on their phones or desktop and click once to replicate the same payment they last made or adjust it without having to login. Our People: Outstanding customer services and free training; Your own account manager - Fast & personal services; We are your payors first line of support. Our Security: We have built our platform to meet the highest standards of security. 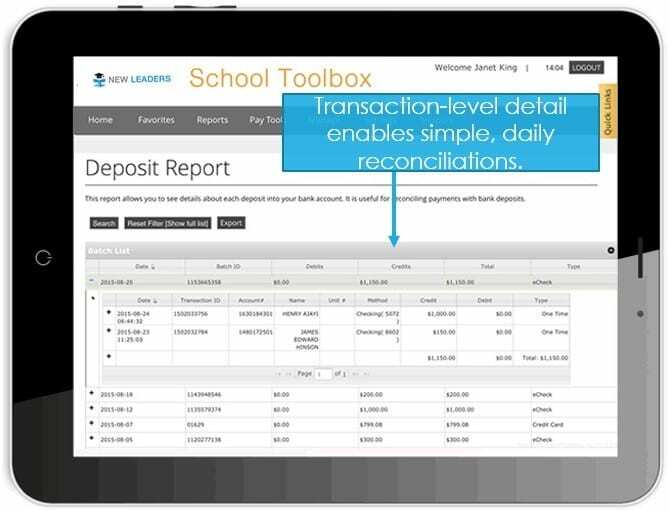 We do not store any sensitive data, but rather tokenizes it to protect payment information. 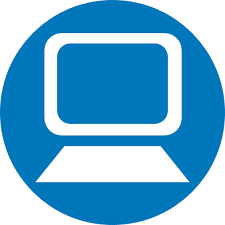 Free Marketing and Promotional Materials to Guide Your Payor Through the Payment Process. 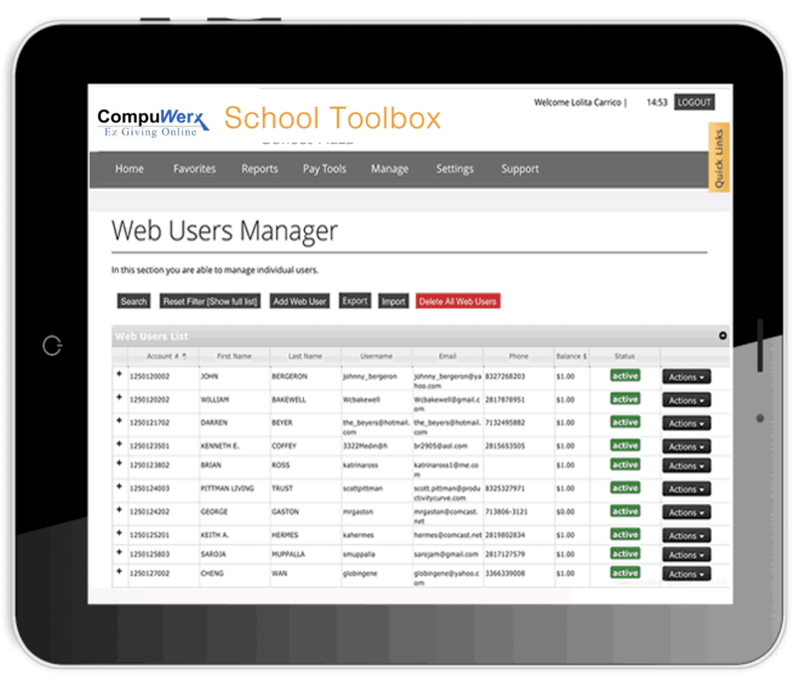 Supports self-management from any device. 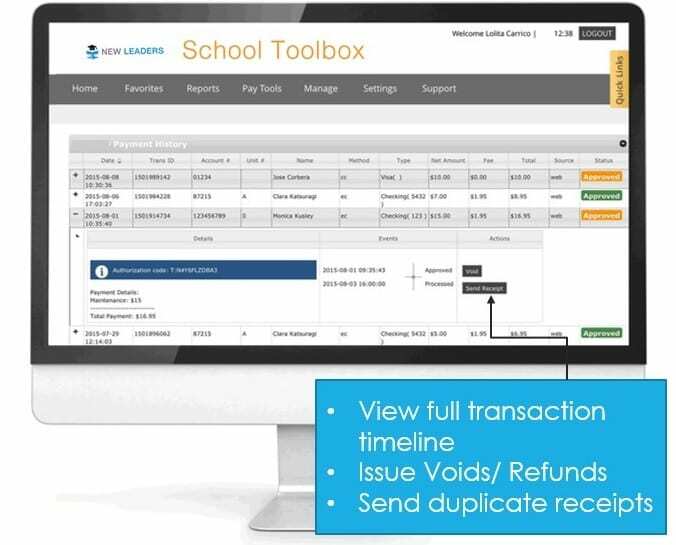 Payors have full overview of their account & the complete tool set to manage their own payment preferences, reducing the resource drain on school administrators. 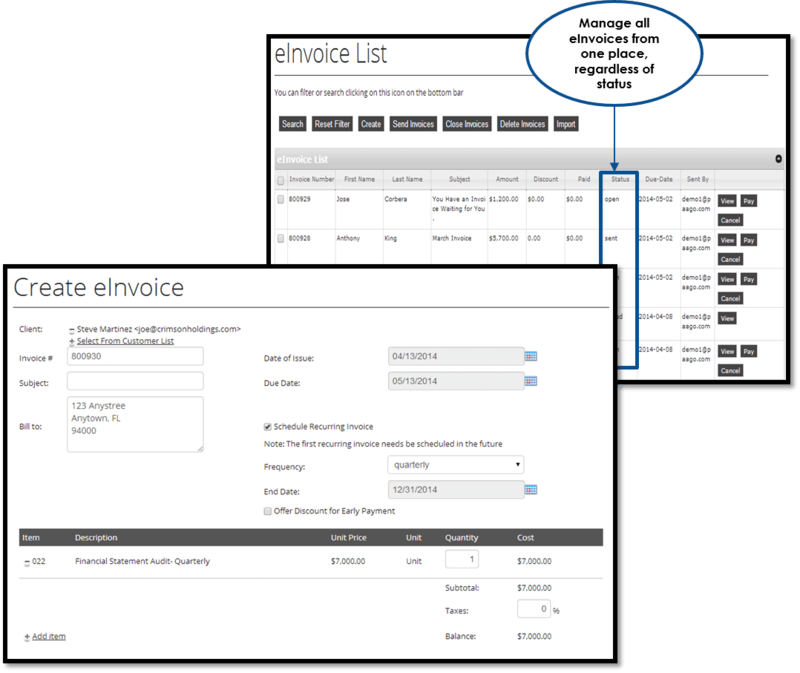 Payor has full Overview of Account and Complete Tool set to Manage Payment Methods, Create and Edit AutoPays and more. 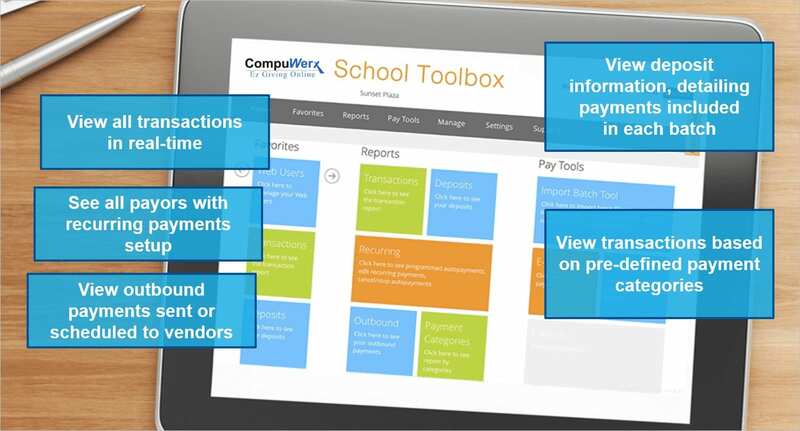 Unlimited Payment Categories: School can create and manage as many payment categories for families as necessary. 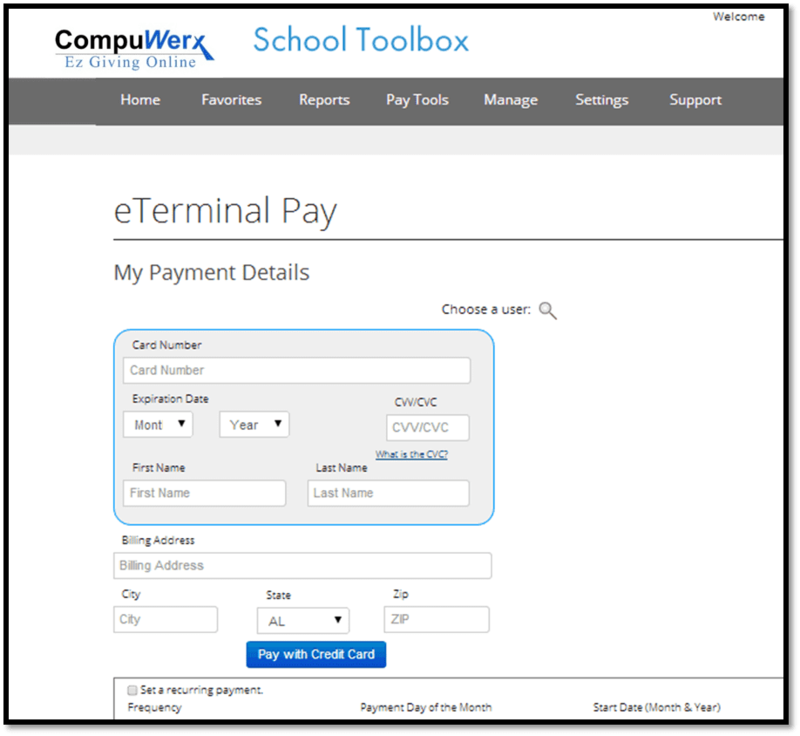 Beyond the ability to simply and securely accept electronic payments, Compuwerx's Pay Tools allow you to accept payments in any form, send invoices and distribute outbound ACH payments. 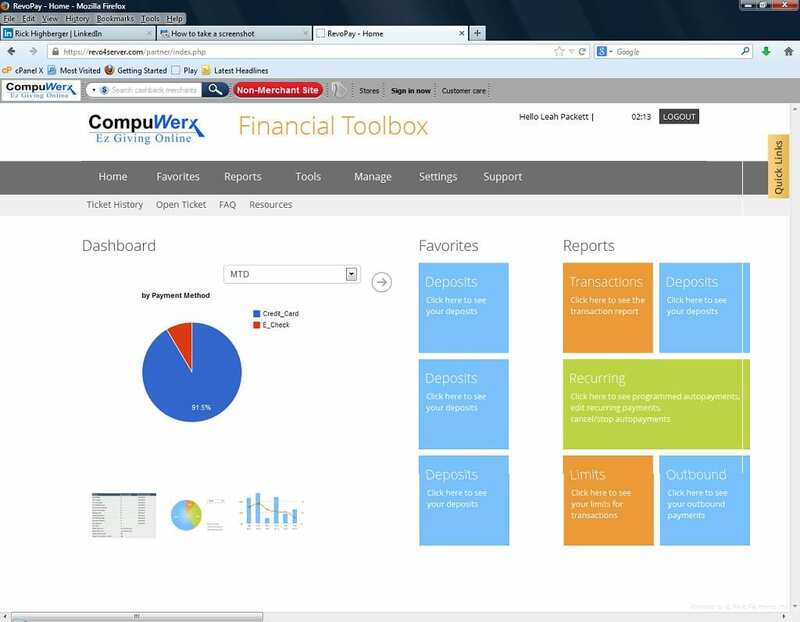 View a variety of reports which are searchable by multiple variables. 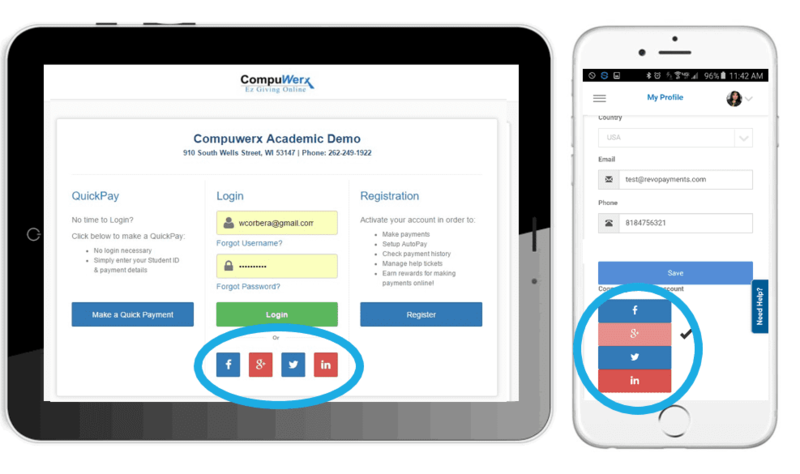 Then download or sync them with your accounting system with just a few clicks. We make it simple.